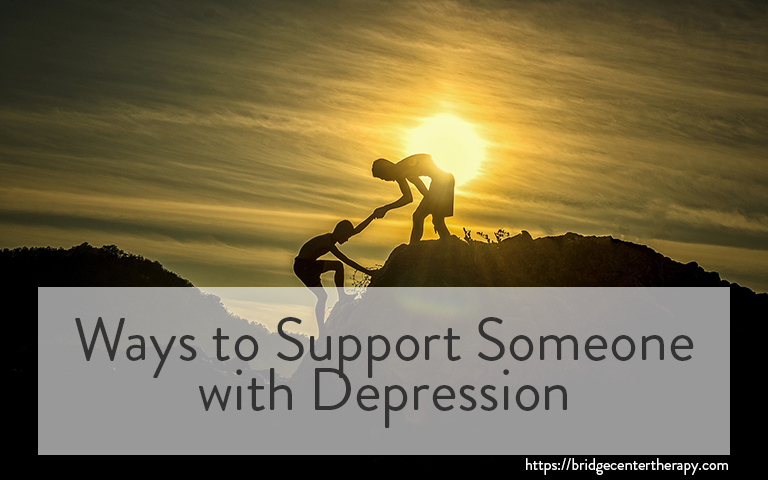 Helping a loved one struggling through depression is not ever going to be easy. 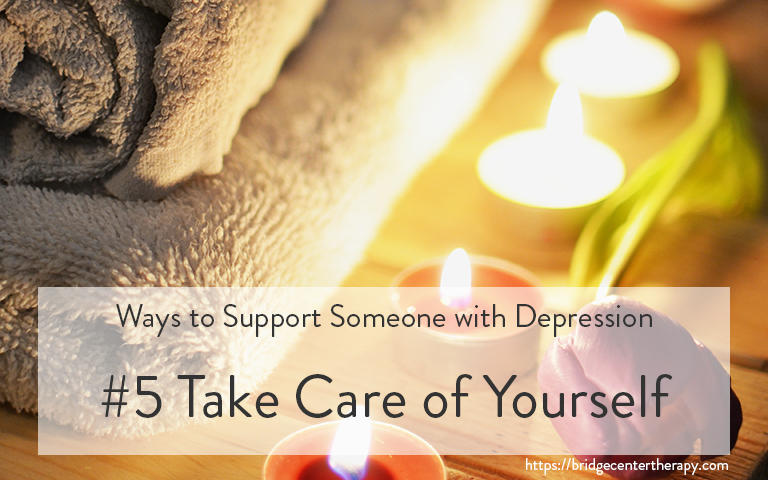 But, your support may be the key to their recovery. Here are some things that may help. Give them a shoulder to cry on and listen when they spill their hearts out. Hold their hand to support them. Ask what you can do to help. Let them know you care and know that it is not their fault that they feel weak or worthless. What you say will have a very real impact on your loved one. They are already struggling with feelings of guilt and self-criticism. From the outside it may be very easy for you to see ways in which they can improve their life, but before you say anything make sure you don’t accidently imply that they are choosing to feel the way they do. Depressed people are not simply choosing to see the negatives over the positives. They are truly unable to access any positive feelings. Saying things like “snap out of it” or making light of their very real pain is helpful to no one. Validate their feelings. They deserve your love and compassion. You can avoid many missteps and misunderstandings by learning what depression feels like and what they must deal with. 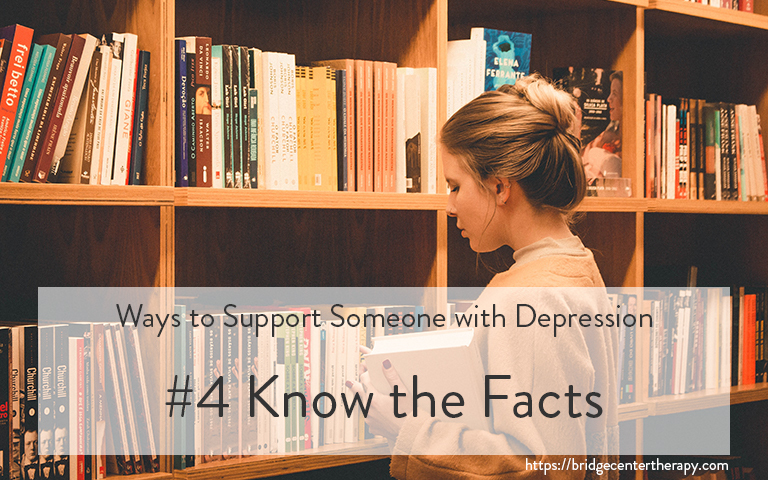 Once you understand depression symptoms, courses and consequences, you can better support your loved one. Learn about informed consent and the legal aspects of treatment in your state. Also, read up on disability law as it applies to the mentally ill. Suicide is a very real risk of depression. If your loved one is threatening suicide don’t leave them alone. Remove weapons or large amounts of medication. Contact their therapist or a hotline. These threats are too serious to remain silent. Monitor your own mood. Depression is an all-consuming monster. Don’t let it pull you in. Don’t give up on the things you love and make time to relax. Set boundaries. You cannot be supportive 100% of the time. It is important to be clear about what you are willing and not willing to do. Get your own emotional support. Talk to people you trust about what YOU are feeling. Lastly, love them unconditionally. It is okay to be frustrated, but make sure that you make it known to your loved one that you are not frustrated with them, but with the disease. If you have reached a point where you feel that you can no longer cope alone, talk to us. We can help.